I thought I would do a little warm-up for this week by sharing a yummy fall cocktail recipe that I came across this evening. 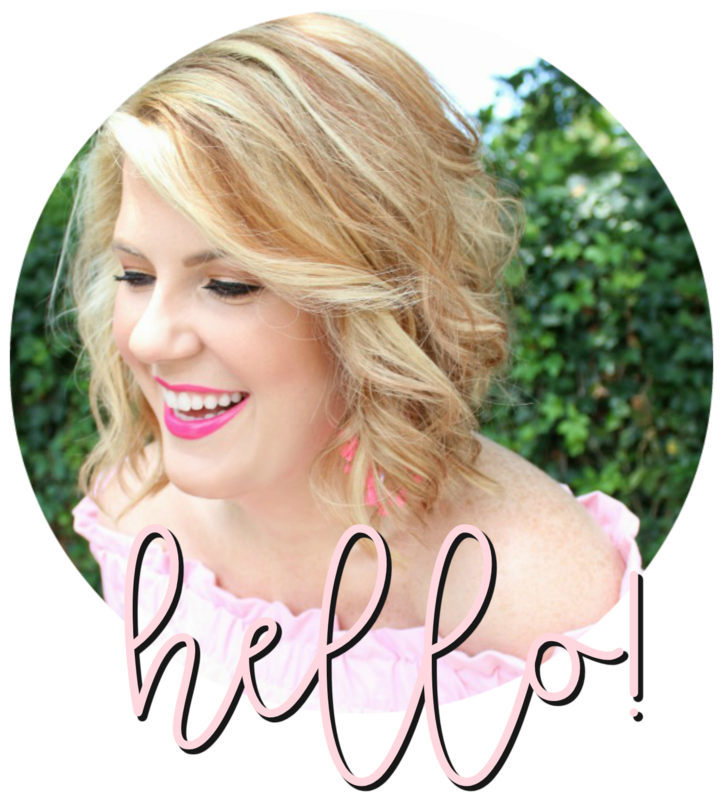 See you back here tomorrow for some blog tags and an award! Sounds delicious. I'm so ready for fall. Yummm! That sounds soo good :) I can't wait to try it! Whoa, seriously delish! Half of my childhood was spent on a lake, the other half on 9 acres and an apple orchard and I had a horse. My dad had fresh cider pressed without preservatives and it was the best ever, people would line up all the way down the driveway, which was long, to buy it. 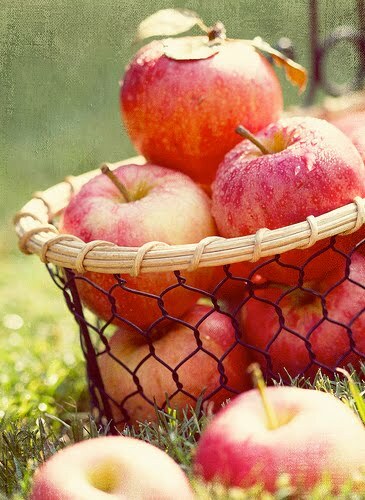 The smell of apples was everywhere in the fall, so autumn is very special to me. 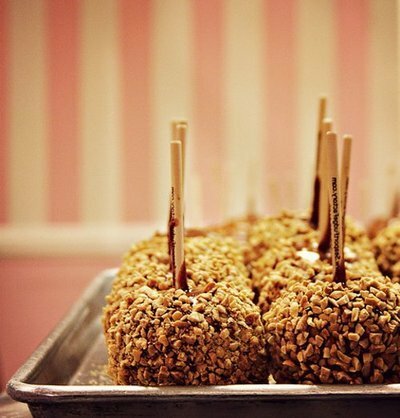 Love the picture of caramel apples! Gotta try this drink recipe! Woo hoo! Yummmm I can't wait to try this! :) It sounds delish! I love love love autumn and it's going to be great, and these drinks would be awesome to kick it off! 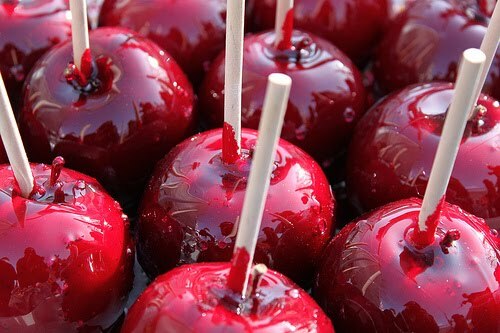 Oh yum .. beautiful carmel apples. Yum. I usually don't like martinis but I would defiantly give this one a try. Thanks for sharing. Um..yum yum yum!! Looks crazy delish! Sound good and I loveee candy apples! OK, THIS is going to be a MUST! Thanks for sharing. Mmmmmm. That sounds just heavenly! Welcome fall...I missed you! Yay for fall! 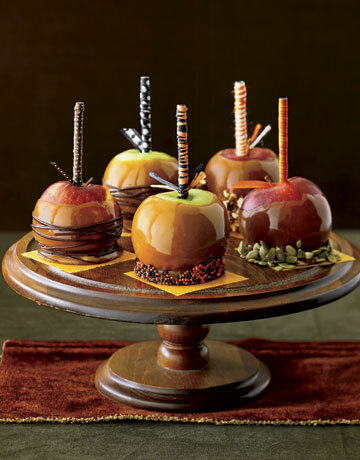 I haven't even thought about caramel apples, but they are so autumn. I am definitely making these soon. 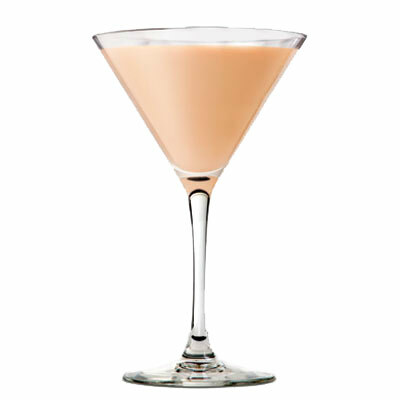 Bailey's Caramel Appletini...hello, I love you!!! My favourite things combined in a drink, YUM!! Finally, thank you for the gorgeous comment on my blog about Summer...I am so happy to do anything to help her. I had no idea you two were friends - but it makes total sense!! Carmel apples! Yummm...love them with lots of crushed peanuts on them! I know it's a few hours 'til happy hour, but I'd love to dive into that martini glass! omg I am dying to try this!